Concurrent remote sessions allow multiple users to access the operating system to run applications simultaneously, using their user’s profiles, email, etc. always simultaneously. It is a feature found in Windows server versions and it’s a Microsoft technology that requires unitary license per simultaneous user. 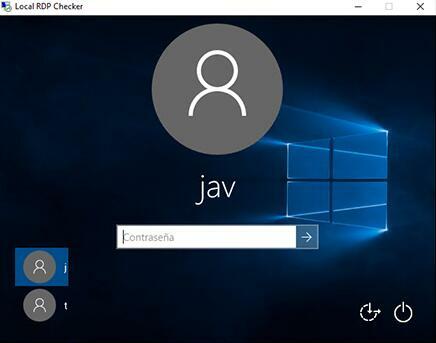 With the program we are going to show you today you can do the same with any home version of Windows, even the ones which initially do not support remote desktop such as “core” or “home”. 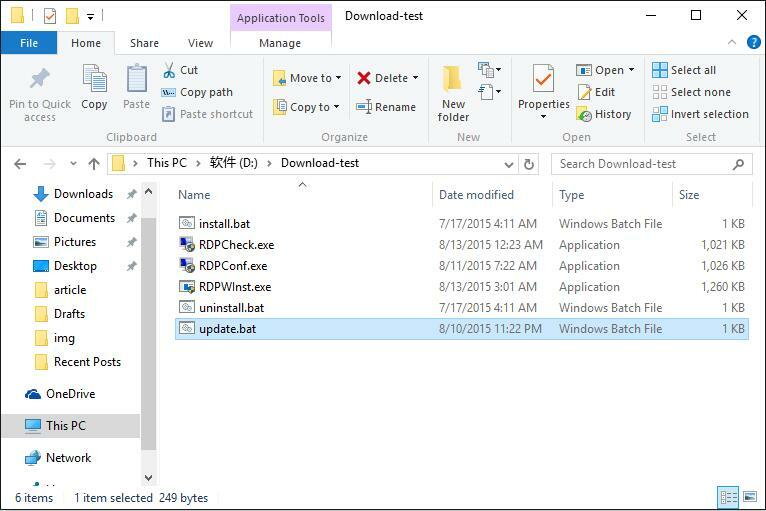 RDP Wrapper allows us precisely this without having to do the classical modification of replacing or modifying the file termsrv.dll. 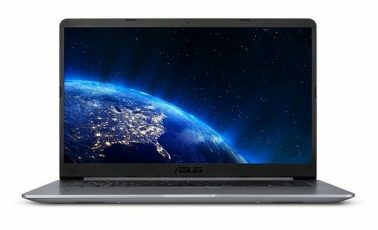 It is compatible with Windows 10, even also with the latest version 1511 Microsoft launched less than a month ago. The program requires no installation on your system, but it places a service that creates a layer between Windows service and customer requests. Basically it tricks the system regarding to the number of remote control sessions you have opened. This will allow us to have a session for each user we have in the system inside the group with permissions for remote control. If we create 5 users on Windows, all five may be logged in simultaneously but they will also consume resources accordingly. The program can be downloaded here, the latest version is 1.6. Just unzip it to any folder and run the script file called “install.bat”. The process takes only a few seconds, if you’re using Windows 10 1511 you must also use the script “update.bat” after “install.bat”. The program offers two additional utilities. RDPCheck will allow us to check the correct functioning of our installation, just run it and initiate a remote control window where we can log in with another user and test the concurrence. Remember to always try with another user or the session will close to your current user. RDPConf allows us to customize some parameters of service functioning. Important parameters such as security type, connection port or something I do not recommend is to allow multiple sessions with the same user. This must be used with caution by control issues of number of sessions, etc. The “Session Shadowing Mode” allows us to access other users’ sessions and take control of them. We can give control permissions, with or without users’ permission, or display only the session. It is a very interesting feature. Now we just have to make remote control connections with any application on any platform we use regularly. I would add that I have found some problems with logging into Windows 10 clients that use a Microsoft account as a user. hello you know how to big screen? It is Working For April 2018 Updates..?? windows 10 right after an update taken at 13/5/2018 I lost all simultaneous RDP users. also I get a problem on users keyboard, while they trying to type they get on the screen acomplete different sentence. Avira says this is malware. Chrome says it’s dangerous. Comments about that? 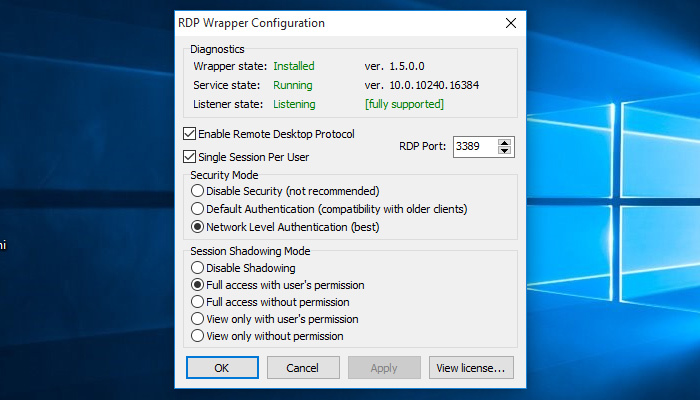 It may allow multiple RDP users, but local logon kicks out concurrent RDP users. Anyone tried this out? 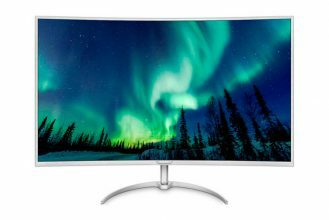 Seems to me it’s unable to change the screen resolution. Updated: it works perfectly after rebooting.